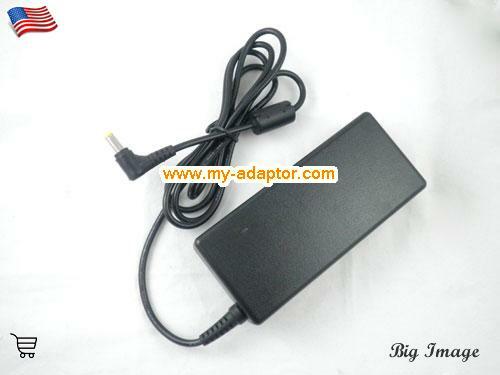 This acer USA 19V Laptop Power Supply Charger for ACER 5630EZ 7630G ASPIRE 3610 EXTENSA EX5210 TRAVELMATE 3230 5710G AC Adapter can give clean, smooth, safe power for your machine. 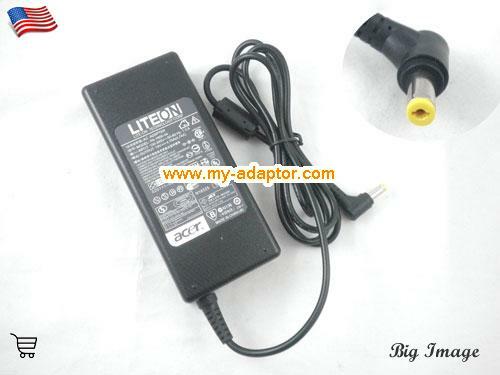 This USA 19V Laptop Power Supply Charger for ACER 5630EZ 7630G ASPIRE 3610 EXTENSA EX5210 TRAVELMATE 3230 5710G with many safe and quality certification mark. 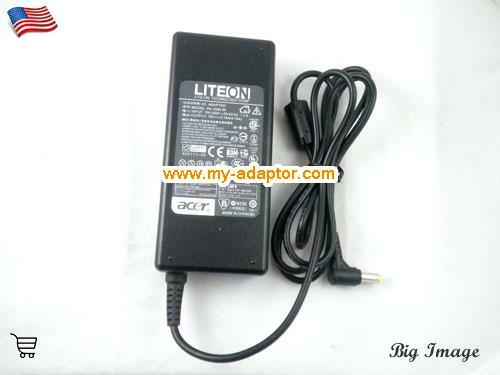 This genuine USA 19V Laptop Power Supply Charger for ACER 5630EZ 7630G ASPIRE 3610 EXTENSA EX5210 TRAVELMATE 3230 5710G AC Adapter can give clean, smooth, safe power for your machine. 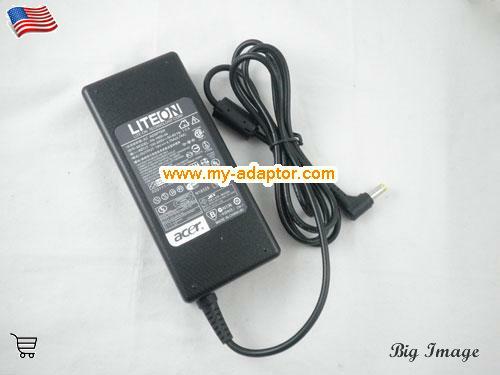 This USA 19V Laptop Power Supply Charger for ACER 5630EZ 7630G ASPIRE 3610 EXTENSA EX5210 TRAVELMATE 3230 5710G laptop ac adapter have short circuit protection. 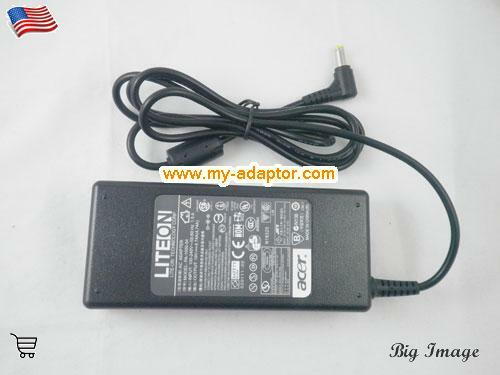 This genuine USA 19V Laptop Power Supply Charger for ACER 5630EZ 7630G ASPIRE 3610 EXTENSA EX5210 TRAVELMATE 3230 5710G ac adapter have Overheat protection circuit which is very inportant for safe. 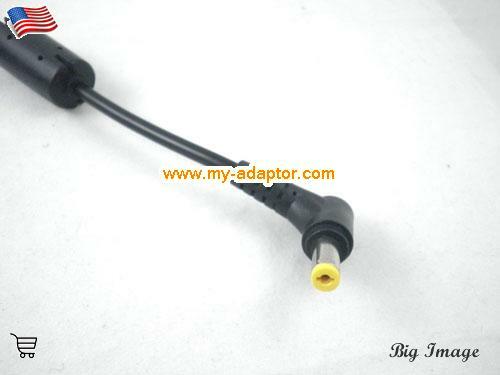 This USA 19V Laptop Power Supply Charger for ACER 5630EZ 7630G ASPIRE 3610 EXTENSA EX5210 TRAVELMATE 3230 5710G adapter have a very good heat dispersion, it will not became hot after working for a long time. 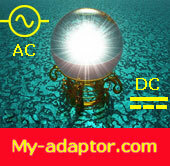 TRAVELMATE 3280 SERIES, TRAVELMATE 4310, TRAVELMATE 6000, TravelMate 8210, TRAVELMATE 3290 SERIES, TRAVELMATE 4400 SERIES, TRAVELMATE 610, TRAVELMATE 330 SERIES, TRAVELMATE 4500, TRAVELMATE 620, TRAVELMATE 3300 SERIES, TRAVELMATE 4650, TRAVELMATE 630, TRAVELMATE 210, Acer TRAVELMATE 340 SERIES, TRAVELMATE 4730G, TravelMate C100, TRAVELMATE 6492, TRAVELMATE 220 SERIES, TRAVELMATE 350 SERIES, TRAVELMATE 505, TravelMate C310, TRAVELMATE 6592, TRAVELMATE 230, TRAVELMATE 3500, TRAVELMATE 506, TRAVELMATE 660, TRAVELMATE 2310 SERIES, TRAVELMATE 360 SERIES, TRAVELMATE 507, TRAVELMATE 710, TRAVELMATE 2352, TRAVELMATE 365, TRAVELMATE 508, TravelMate C110, TRAVELMATE 720, TRAVELMATE 2353, TRAVELMATE 370 SERIES, TRAVELMATE 510 SERIES, TravelMate C200, TRAVELMATE 7230, Acer TRAVELMATE 2450, TRAVELMATE 380 SERIES, TRAVELMATE 5100, TravelMate C300, TRAVELMATE 7320, TRAVELMATE 2460 SERIES, TRAVELMATE 3900 SERIES, TRAVELMATE 5110 SERIES, TravelMate 2300, TRAVELMATE 7340, TRAVELMATE 2470 SERIES, TRAVELMATE 4000, TRAVELMATE 520, TravelMate 2350, TRAVELMATE 7530, TRAVELMATE 2480, TRAVELMATE 4001, TRAVELMATE 521, TravelMate 2400, TRAVELMATE 7720, Travelmate 600 series, TRAVELMATE 2490 SERIES, TRAVELMATE 4002, TRAVELMATE 5210, TravelMate 2410, TRAVELMATE 7730, Travelmate 800 series, Acer TRAVELMATE 260 SERIES, TRAVELMATE 4010 SERIES, TRAVELMATE 5220, TravelMate 2420, TRAVELMATE 7740, TRAVELMATE 3220, TRAVELMATE 270 SERIES, TRAVELMATE 4020 SERIES, TRAVELMATE 5230, TravelMate 2430, TRAVELMATE 8000 SERIES, TRAVELMATE 4050, TRAVELMATE 280, TRAVELMATE 4051, TRAVELMATE 524, TravelMate 2440, TRAVELMATE 8100, TRAVELMATE 4320, TRAVELMATE 290, TRAVELMATE 4052, TRAVELMATE 525, TravelMate 3000, TRAVELMATE 8132, TRAVELMATE 4520, TRAVELMATE 3000 SERIES, TRAVELMATE 4053, TRAVELMATE 527, Acer TravelMate 3200, TRAVELMATE 8204, TRAVELMATE 4600, TRAVELMATE 3010, TRAVELMATE 4060, TRAVELMATE 529, TravelMate 4200, TRAVELMATE C210, TRAVELMATE 4720, TRAVELMATE 3020 SERIES, TRAVELMATE 4070, TRAVELMATE 530 SERIES, TravelMate 4220, TRAVELMATE K-550 SERIES, TRAVELMATE 5310, TRAVELMATE 3030 SERIES, TRAVELMATE 4080 SERIES, TRAVELMATE 5340, TravelMate 4230, TRAVELMATE TABLETS C200, TRAVELMATE 5320, TRAVELMATE 3040 SERIES, TRAVELMATE 4100 SERIES, TRAVELMATE 5440, TravelMate 4670, TRAVELMATE TABLETS C300, TRAVELMATE 6231, Acer TRAVELMATE 6291, TRAVELMATE 320 SERIES, TRAVELMATE 4150 SERIES, TRAVELMATE 550 SERIES, TravelMate 5510, TRAVELMATE TABLETS C310, TRAVELMATE 6292, TRAVELMATE 3210 SERIES, TRAVELMATE 420 SERIES, TRAVELMATE 5520, TravelMate 5610, TRAVELMATE 2302, TRAVELMATE 7220, TRAVELMATE 3220 SERIES, TRAVELMATE 4202, TRAVELMATE 5530, TravelMate 5620, TRAVELMATE 7520, TRAVELMATE 3230 SERIES, TRAVELMATE 4210 SERIES, TRAVELMATE 5600, TravelMate 6410, TRAVELMATE 3240 SERIES, TRAVELMATE 4260 SERIES, TRAVELMATE 5710, TravelMate 6460, TRAVELMATE 3250 SERIES, Acer TRAVELMATE 4270 SERIES, TRAVELMATE 5720, TravelMate 6500, TRAVELMATE 3260, TRAVELMATE 4280 SERIES, TRAVELMATE 5730, TravelMate 7510, TRAVELMATE 3270, TRAVELMATE 430 SERIES, TRAVELMATE 5740, TravelMate 8200, .